Millennials have been early adapters of many forms of newtechnology, from smart phones to Smart Homes.It’s no wonder that young restaurateurs have been pioneers in incorporating newly released technology in their restaurants. Let’s take a look and see some of the different ways young restaurant owners are using new technology. Making a schedule for employees used to be extremely time consuming and frustrating, but that’s a thing of the past. Restaurant scheduling software cuts down the time it takes to make a schedule by as much as 80%. It doesn’t only save time, it makes a better schedule. Restaurant scheduling software uses automation, or a predictive scheduler, plus inputs from staff to make a schedule that is ideal for everyone. Employees don’t need to scrawl their work availability in pen on a crowded calendar in the backroom; they can simply post it on a cloud-based app from their phone, and the manager will be notified via email right away. This kind of software performs many other important functions, so learn more from 7shifts and see thedifferent benefits savvy young restaurant owners are getting from restaurant scheduling software. Music apps are a common way for restaurants to get fresh new music that suits theirvibe. 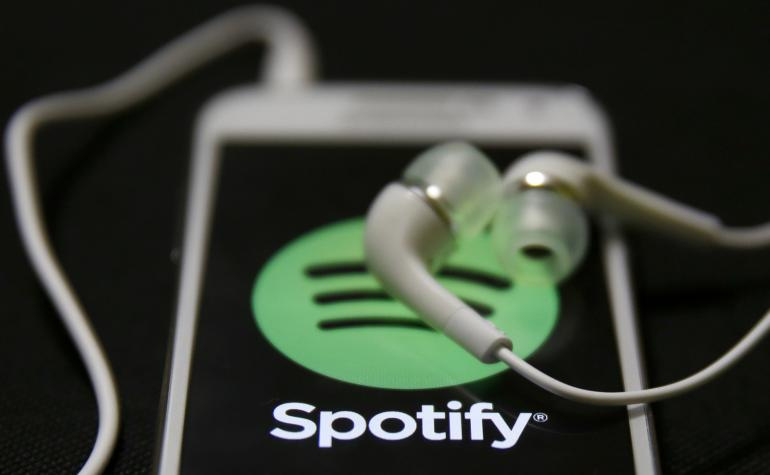 Spotify is a popular app, but there are others. These apps sort music into several kinds of categories, and the owner can decide which best applies to their restaurant. What music the restaurantdecides to play is very important, because it helps solidify a restaurant’s brand. Musical choices confirm for the restaurant patron that they’re in the right place — some restaurants or gastro pubs targeting a younger demographic need to emanate the right kind of cool, and music plays a big part in that. Also Checkout TOP 5 LIFESTYLE ELECTRONICS STORES TO CHECK OUT IN SINGAPORE!! There is nothing more civilized than sharing a good meal with great friends. To preserve this spirit and reduce the awkwardness when it comes time to pay, there are apps designed to split the bill cleanly and make the least favourite part of eating out end quickly. It’s not an app the customers themselves have on their phone, rather, it is run through the restaurant. This kind of app can reveal important information about your clientele, and it reduces the strain of already busy waiters. This will also help clear the table faster, which increases your restaurant’s productivity. Food delivery apps have takes over cities across North America. Now, restaurant customers don’t even need to walk through your door. Every restaurant can deliver food, even if they don’t hire drivers. Apps like Uber Eats, DoorDash and countless others have expanded the range of most restaurants, making it easy for people who don’t live in the same neighbourhood as the restaurant to try their food. As technology keeps evolving, restaurant owners will keep using it to find new ways toimprove their business. Older restaurant owners can learn something from their younger peers, and give themselves a boost by also incorporating new technology into their restaurants.